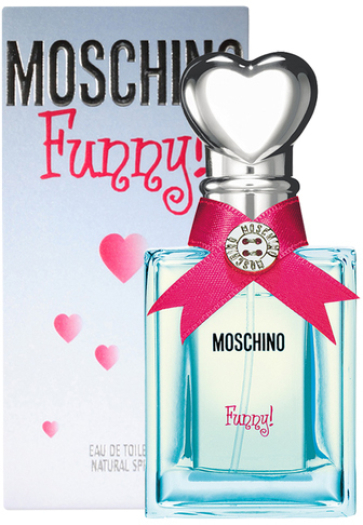 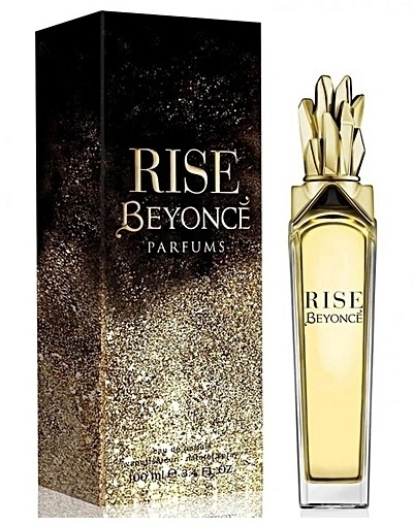 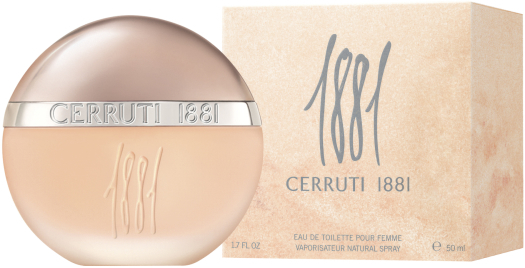 This is a luxury fragrance for women who are not afraid of attention and always stand out from the crowd. 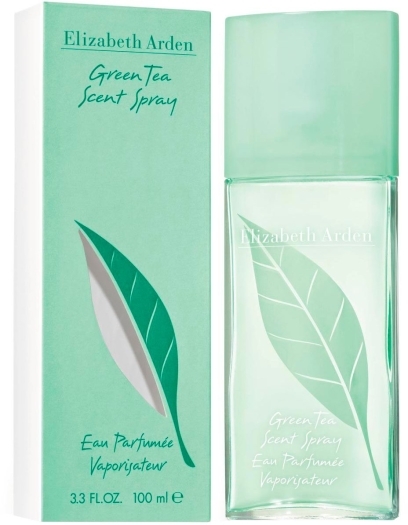 Heady formula of jasmine, rose and bergamot evolves into a clear cedar and pure lotus. 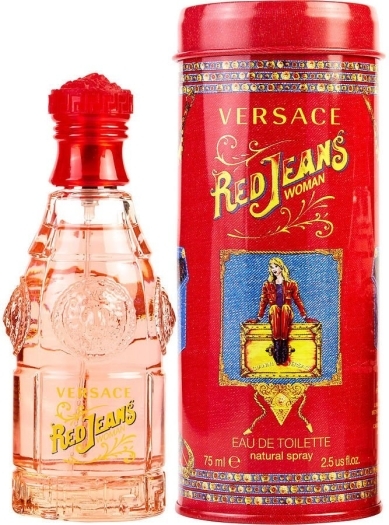 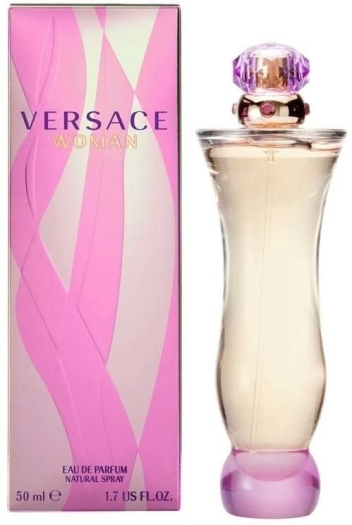 Light sweetness of raspberry and plum completes the multifaceted composition of Versace WOMAN. 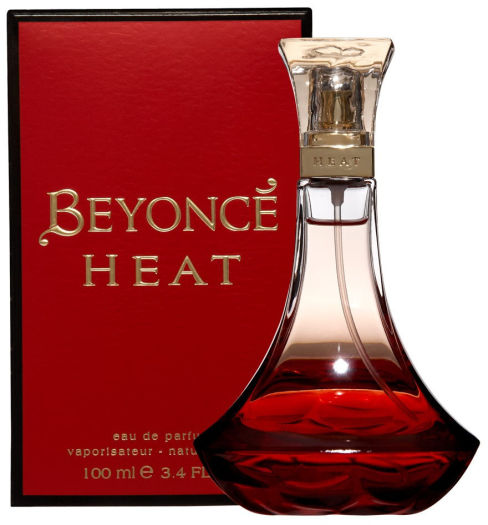 The owner of this fragrance is a hundred percent confident, she knows: it is impossible to resist her power. Femininity, sophistication and style - these words perfectly describe both the Versace Woman fragrance and a woman who chooses it.